Whether you are a photographer or an athlete, sometimes it’s good to go back to your roots, to get out in the landscape and perform with just the basics of your trade. 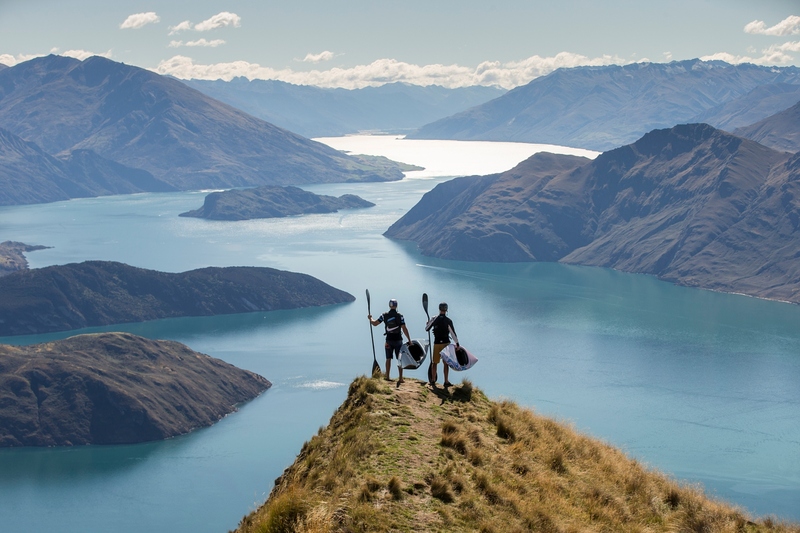 This was the enviable position that photographer Graeme Murray and canoeists Mike Dawson and Joe Clarke all found themselves in when they decided to travel to the west coast of New Zealand’s South Island for a white-water adventure with a difference. 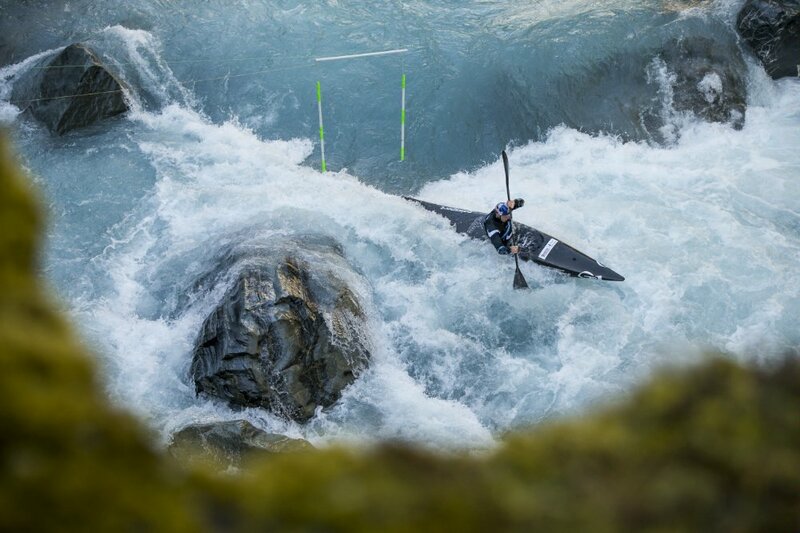 The idea—dreamed up by Dawson and suggested to Red Bull by Murray—was to find the most idyllic stretch of rapids they could and turn it into a slalom course by stinging up competition-style gates. Not only would the adventure make a great photo opportunity, but it would also be a chance for some intense practice for Dawson and Clarke, both of whom were due to compete in the Rio later in the year. To see more epic action and adventure photos, visit Red Bull Photography on 500px!